OAKDALE — Lexie Webb is torn between two loves. 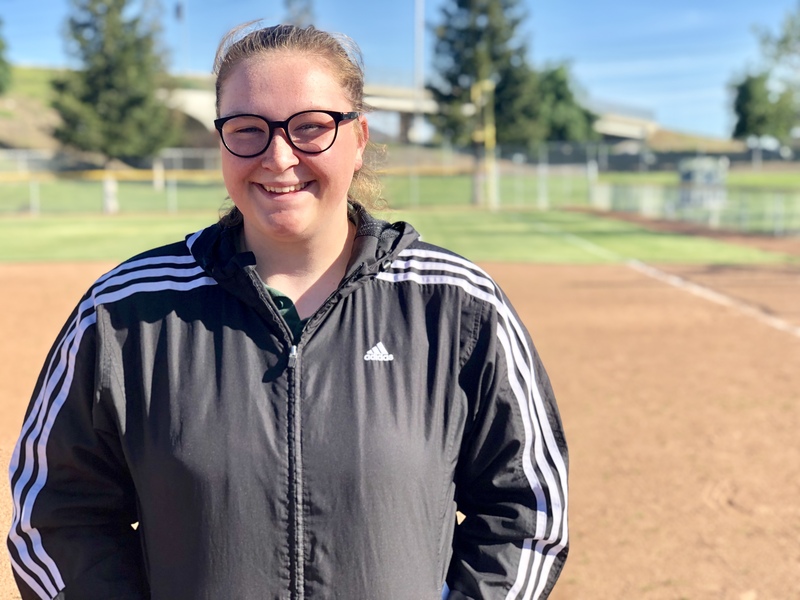 Most days, the Oakdale High softball star prefers to swing a bat, depositing pitches into the gaps and beyond fences with remarkable regularity. And then there are afternoons like Monday, when her control inside the chalked circle overshadows her mighty swing. 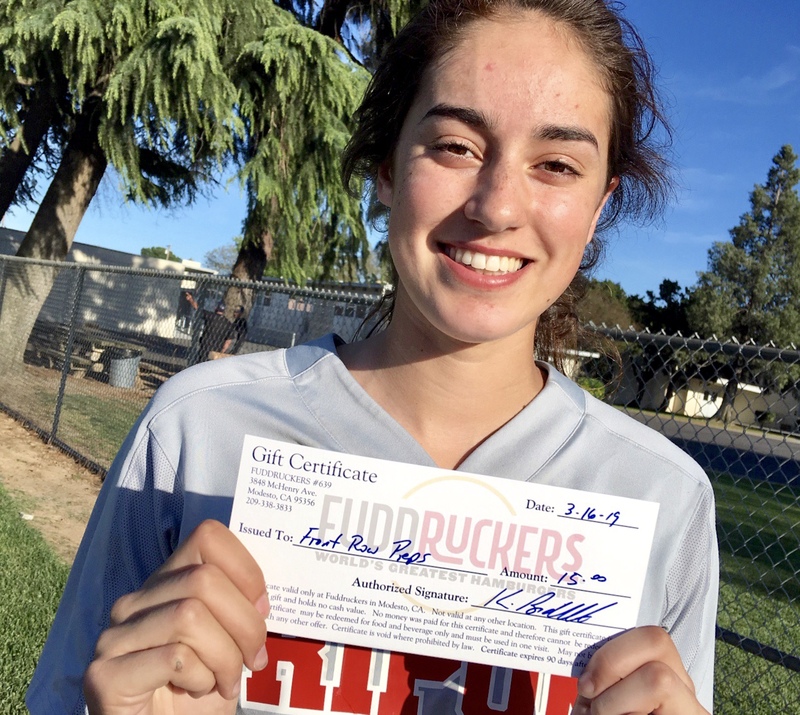 Webb tossed a perfect game, baffling a defending two-time Sac-Joaquin Section champion. Webb struck out 11, punctuating a 10-0 victory over Sierra on Monday afternoon by missing one final bat. 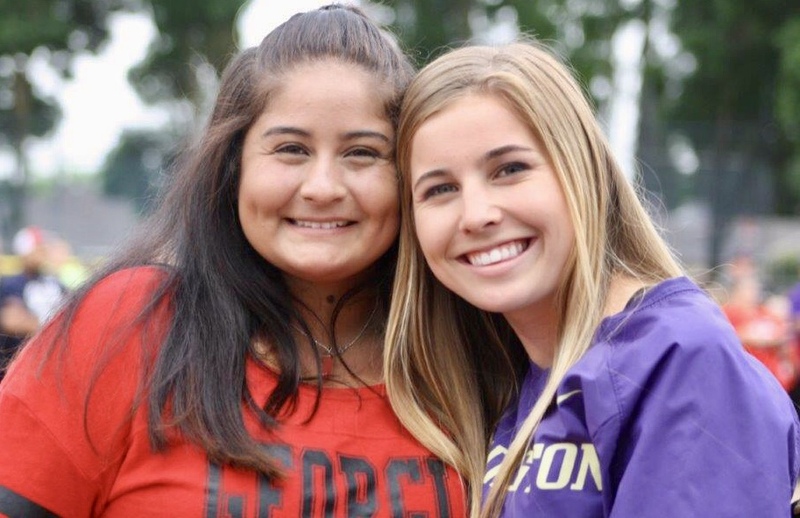 She yielded no walks and no hits, preserving her perfect earned run average with a perfect start. By the third inning, Webb realized perfection was within reach. It also helped that the Timberwolves were without a Walljasper in the middle of their lineup for the first time in nearly a decade. Sierra has lost three of its first four games under first-year coach Don Hughes, and in each loss the Timberwolves have allowed 10 or more runs. “Most of the time, you can tell if you’re on or not,” Webb said. “By about the third inning I knew I was pretty on. My pitches were dialed in and I was hitting my spots. Spirit, yes, but no offense. Webb needed just 53 pitches in the five-inning, 15-batter masterpiece. She has struck out 10 or more hitters in six of her seven starts. Oakdale, on the other hand, had no trouble rounding the bases. 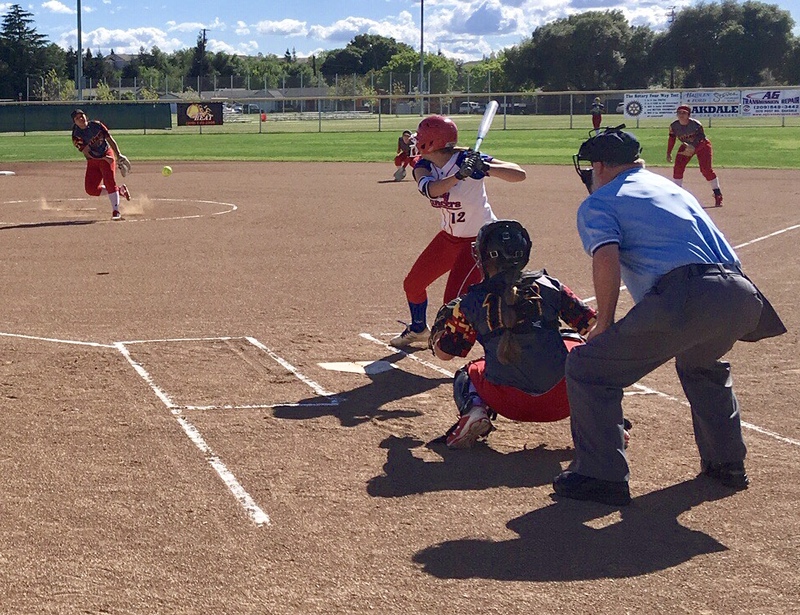 The Mustangs jumped on Sierra early, plating three runs in the first inning, and then tacked on seven runs over the next four innings to induce the 10-run mercy rule. Brittany Bye tripled and drove in three runs, while Cortney Koelmans also tripled and had two RBI. Webb helped her own cause with two hits and two RBI. Oakdale has won 11 of its first 12 games and sits atop the FrontRowPreps.com large-school poll. The Mustangs have outscored its first three Valley Oak League opponents 43-0. Webb said Oakdale has an April 9 showdown with East Union circled, but with games against Manteca (Tuesday), Sierra (April 2) and Central Catholic (April 4) in between, the Mustangs must stave off complacency.